Welcome to the online Unilife Manual, the purpose of this manual is to aid you in using the Unilife system to generate quotations, process applications and manage clients. As a leading offshore provider, Unilife specialises in developing and providing effective, insurance-based solutions for individuals and companies around the world. We accomplish this through our market leading products, and our world class partners. We work in conjunction with some of the world's most respected names in global insurance - organisations such as Guardrisk Life International Ltd., SCOR and Gen Re - which provide us with the means to minimise our clients' costs and risks. At the same time, these partnerships allow us to deliver the widest variety of insurance options, tailored specifically to our clients' needs. All Unilife individual and group policies are issued by Guardrisk Life International Limited. 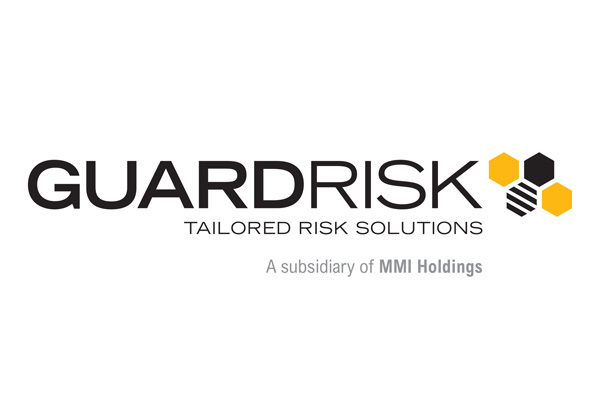 Guardrisk is a wholly owned subsidiary of MMI Holdings, who are listed on the Johannesburg Stock Exchange, have operations in 18 countries, including South Africa, the United Kingdom, Hong Kong and Singapore, and employ over 17,000 staff worldwide. Both Guardrisk and MMI are rated 'Aaa' by Moody's. This results in lower administration and management costs to us - leading in turn to lower premiums for our clients, as well as a greater range of insurance and financial products than would otherwise be available. Thus we can pass on the advantages of our partnership to you. For further information, please see the company's most recent annual report. Unilife maintain reinsurance relationships with two of the five largest reinsurance companies in the world. All individual Unilife policies are reinsured by SCOR Africa Limited, a wholly owned subsidiary of SCOR SE, who are listed on the French Stock Exchange, are the fourth largest reinsurer in the world, and the largest life reinsurer in the United States. 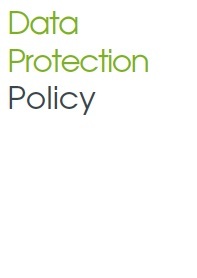 Additional reinsurance capacity for individual policies is provided by Gen Re, a Berkshire Hathaway company. Depending on the nature of the group risk we manage on behalf of our clients, we reinsure with either SCOR or Gen Re. Unilifeglobal Limited is registered with the Information Commissioner's Office under their Register of Data Controllers. Using the trading name of Unilife and under the Companies House registration number 09111373, the company is registered to process personal information, including sensitive data, relevant to the provision of insurance services. You may view our Registration Certificate below. 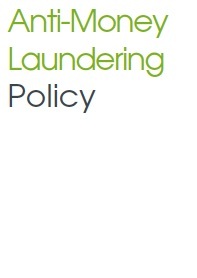 You can also read our policies on Data Protection and Anti-Money Laundering as well as our action plan in the event of a data security breach.